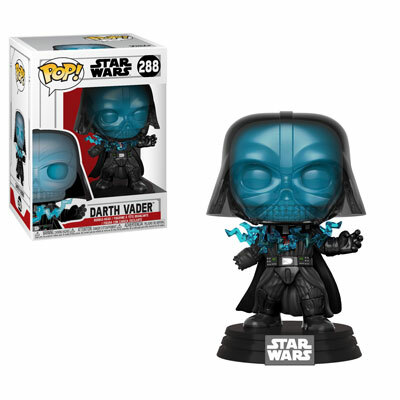 Funko has unveiled a new wave of Star Wars Funko Pops, and the included characters are all from Return of the Jedi, or what I like to call my personal favorite Star Wars movie. Anyway, the standard wave of Return of the Jedi Funko Pops is now available for pre-order from Entertainment Earth for $10.99 a Pop. They should ship in February too, so get them locked up! 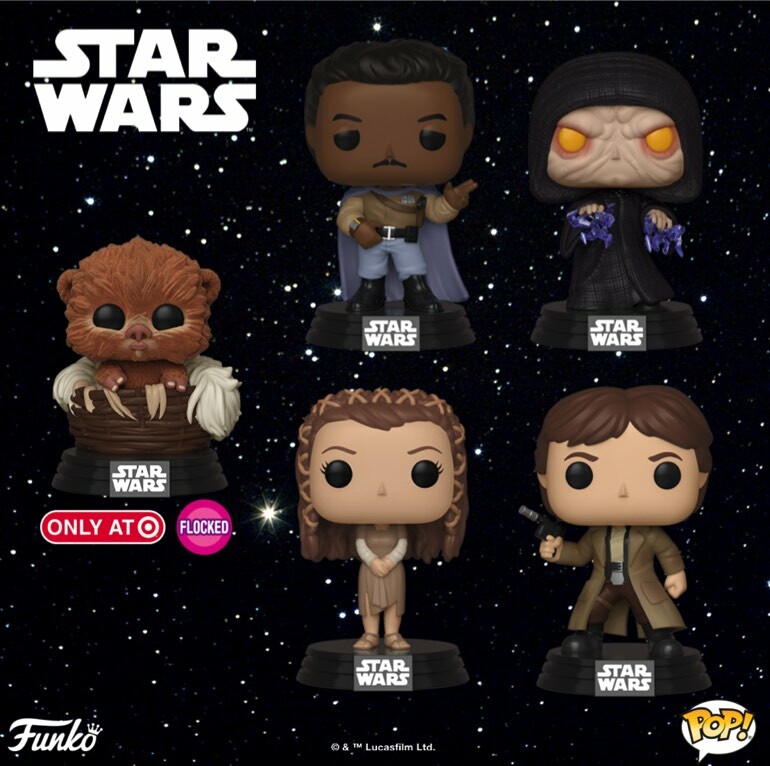 The standard wave of Return of the Jedi Funko Pops features Princes Leia in her Ewok dress, Han Solo in his Endor gear, a new more detailed version of Wickett, Darth Vader with lightning attack effects, Emperor Palpatine with lighting, and General Lando. I have to say they all look fantastic, but the winner to me is the Vader. I can’t wait to try and stage a shot with him and Palpatine for my IG account. 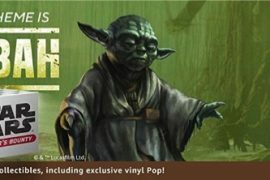 In addition to the standard ROTJ Pops, there are also two retailer exclusives coming. Both will be from Target to boot. The first is a 10″ Wickett, and the second is a flocked Baby Nippet.